It’s not quite the end of my first year in blogging as I only started in April but as it is nearly the end of the year, I thought I’d do a post about what I’ve enjoyed and found out since I started Portobello Book Blog. First and foremost, I had no idea that the blogging community was so big! And more importantly I have found out that bloggers are so supportive and friendly. This is especially true of a Facebook group I am a member of: Book Connectors. Anyone who is an author, publisher or book blogger, look it up – it’s a fantastic group. I didn’t realise quite how valuable reviews are to authors and publishers. Previously I would have a quick look at reviews on book websites to get a rough idea what a book was about and whether people liked it or not. Somehow I hadn’t realised that reviews can translate into sales! I am so surprised that people actually read my blog! I thought I’d just start it up to share reviews with my book-loving friends but have been amazed that so many people take time to read my thoughts. So far there have been over 7500 page views. Thank you to everyone, whether you visited once or are a regular. I have learned that just because a book has been self-published, that doesn’t mean it can’t be wonderful. I have read quite a lot of self-published works this year and can honestly say I’ve enjoyed them all. Authors can have all kinds of reasons to self-publish. I can’t believe how many amazing books I have read this year. I don’t know how authors keep coming up with new ideas – I take my hat off to you all. One thing I need to learn is to say no! I have been very flattered and honoured that publishers and authors have approached me to ask if I would read and review their books. I consider it a privilege to be asked to read someone’s book-baby – after all, they don’t know if I’ll like it or not. I need to make sure that I don’t accept everything though as I just don’t have enough hours in the day. So a resolution for 2016 is to be more selective. For the past few months I have read only new books or still to be published books. This means that books that were already on my Kindle or by my bedside have been sadly neglected – something I must put right next year. I have discovered publishers which I didn’t know existed and which are now firm favourites: ChocLit, Bookouture and Black & White Publishing to name but three. Through Twitter, Facebook and book launches I have been lucky enough to meet or interact with authors. And shock, horror – they are just normal people! I seem to have read faster than ever this year. Whether this is because I over-committed myself and felt I HAD to get through the books I don’t know. But I wonder if reading is like a muscle? If you are a runner, which I’m not, the more you train and run, the faster you get. Could it be the same with reading – the more you read, the faster you get? 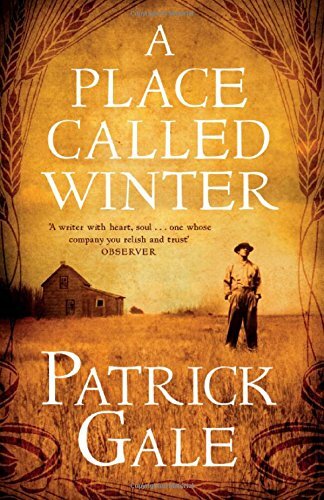 I know a lot of book bloggers have been compiling Top Ten reads of 2015. I’m not going to do that – I don’t think I could pick just ten books out of approximately 150 I have read this year! However, I am going to mention just a few books that I particularly enjoyed. Click on the book title if you would like to read my review. 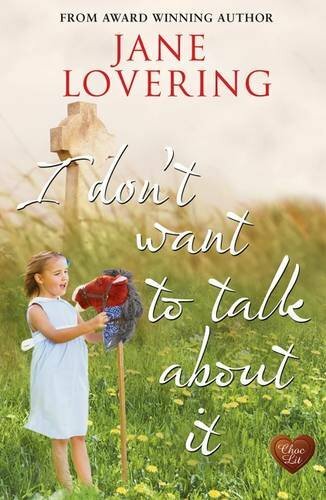 I Don’t Want to Talk About It by Jane Lovering – the first book in a long time which reduced me to tears. A beautiful story though, just have hankies at the ready! 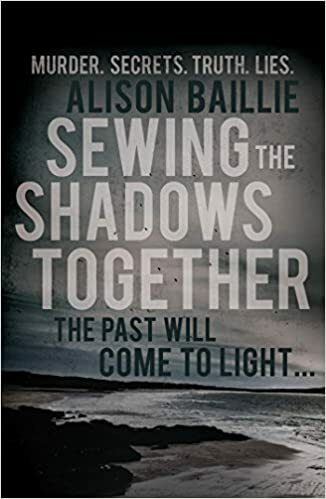 Sewing the Shadows Together by Alison Baillie – a debut crime novel set in Portobello, where I live. Not only is it a great read, I knew exactly where I was reading about which really added to my enjoyment. I also met the author and am pleased to say she is lovely! 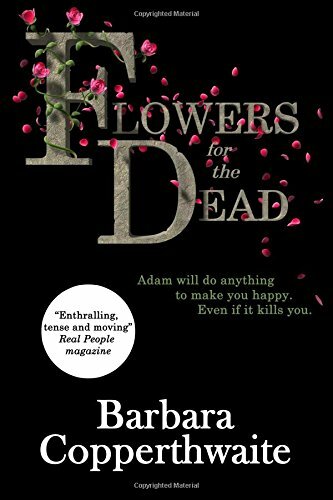 Flowers for the Dead by Barbara Copperthwaite – Barbara contacted me to ask if I’d like to read and review this and at first I thought it might be a bit too gruesome for me. However, it wasn’t and I thought it was brilliant. What was really clever was that Barbara created a serial killer who you felt sorry for, despite his awful crimes. 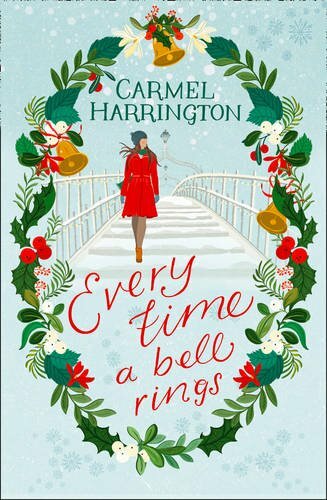 Every Time A Bell Rings by Carmel Harrington – loosely based on It’s A Wonderful Life, this is such a beautifully written book. It’s another one that had me reaching for my hankies (must be my age I think!) and it’s now my favourite Christmas book which I can see myself reading every year. 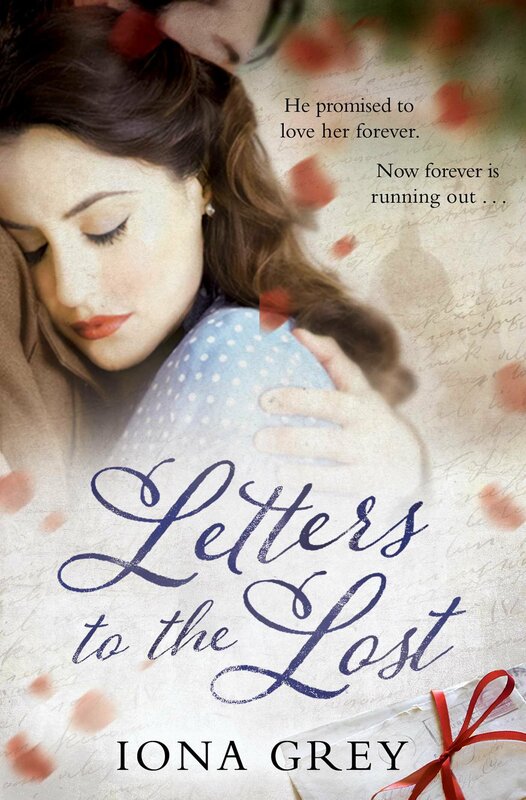 Letters to the Lost by Iona Grey – quite simply a beautiful love story set in WW2 and the present day. The letters in the novel are just so romantic and full of emotion. So there we are, my 2015 wrap up turned into a bit of an essay! I have enjoyed my first few months blogging and am looking forward to seeing what wonderful new books I wll read in 2016. Thank you to everyone who has supported me and this blog by visiting, sharing, commenting, tweeting, following – I have very much appreciated it. You’re welcome Alison – you knew I enjoyed it! It was just lovely wasn’t it? I have also just started a book review blog and it is was interesting to read this and know that i have felt a lot of the same things. The first comment from an author I had on twitter had me running around the house like a crazy person and I had to calm down before I could tell my poor husband what was happening haha! Thank you – I’ve saved screenshots of when my favourite authors have replied or retweeted! I just followed you on Twitter so will keep up with your reviews there.